This is our third film for Phase Worldwide and their patron Alex Staniforth, to help raise funds, commemorate the 2015 earthquake and promote the charity’s work in remote Nepalese communities. An intrepid and very fit two-person crew armed with our lightweight, 4K Sony FS5 kit and a drone all made it up a snowy Ben Nevis on a sunny Spring day. Along the way they met and talked to some of the remarkable people who are dedicated to empowering communities and giving them the tools to encourage better healthcare, education and employment in one of the world’s most rugged and inaccessible places. The walk, to the top of Britain’s highest peak, tested the abilities of everyone, from novice walkers to seasoned mountain guides. Earlier this year we entered our newly completed documentary film “ICEFALL – Spirit of the Mountain” in the established and prestigious Llanberis Adventure and Mountain Film Festival and were excited when it was selected by the jury for showing. 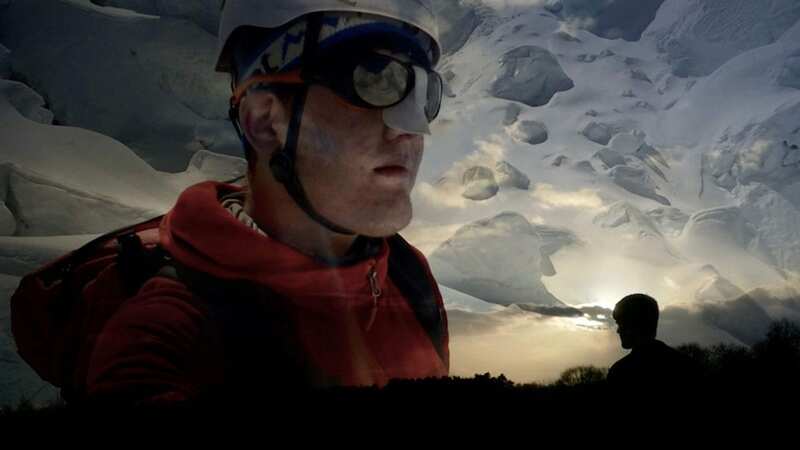 It chronicles a momentous 18 months in the life of young adversity adventurer Alex Staniforth whose two Everest expeditions have coincided with unprecedented tragedy on the mountain. At 11.56am on April 25th, 2015 the Nepal earthquake struck, killing 9,000 people and injuring a further 23,000. One mllion homes were destroyed. The earthquake triggered an avalanche on Mount Everest, which took the lives of 22 climbers and support staff…..